Lunaria Recruitment is an independent recruitment agency specialising in optical and hearcare positions across London and the UK, utilising highly-developed marketing techniques and a wealth of industry experience. We offer a bespoke service tailored to your exact needs and specifications at highly competitive rates, with around-the-clock customer service and communication. 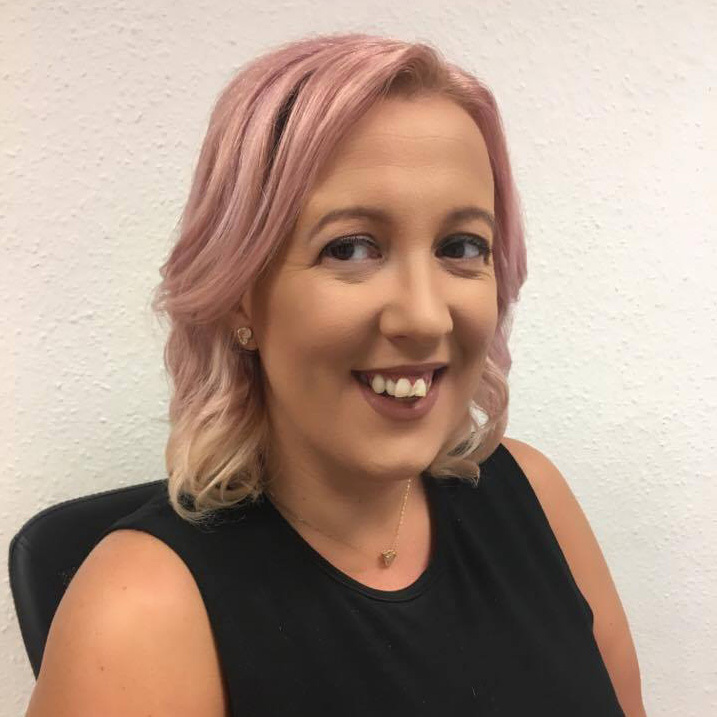 A highly successful recruiter and a co-founder of the company, Karen has worked in optical and hearcare recruitment for over seven years. Her revolutionary, people-based approach to recruitment has earned her significant praise from peers and clients alike, and this was the driving force behind her decision to co-found Lunaria Recruitment. Jasmine ventured into recruitment in 2014, after three successful years working in real estate. 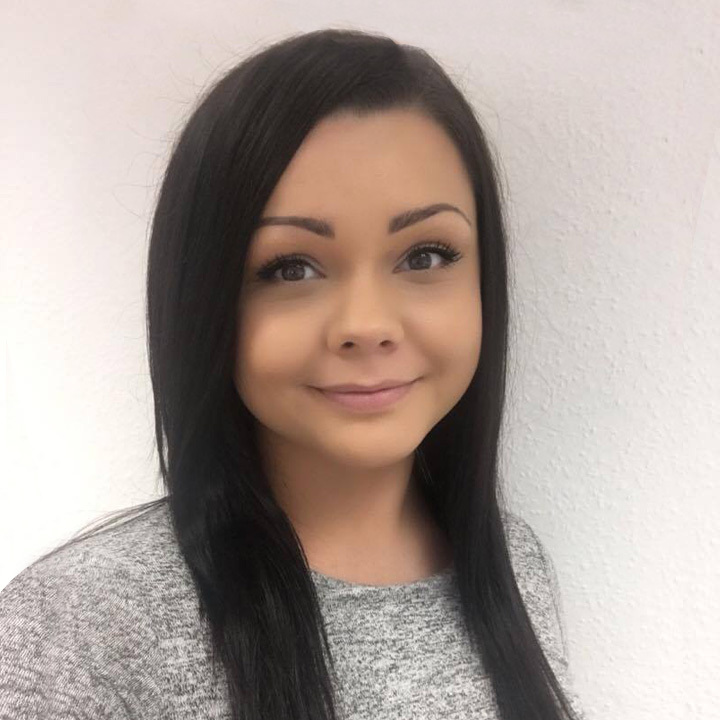 She believes earnestly in fantastic customer service, and is passionate about finding the right candidates for the right roles. Her tireless efforts to ensure all her clients are satisfied led to her co-founding Lunaria Recruitment, with the vision of a bespoke, personalised service unlike any other recruitment agency. Looking for a position? Let us help you find the perfect one. Our agency offers highly competitive costs and has a remarkable placement record. When we find one of your referral candidates a position … guess what happens?